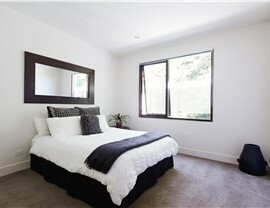 Our hopper windows fit perfectly in even the smallest spaces for natural light and ventilation. 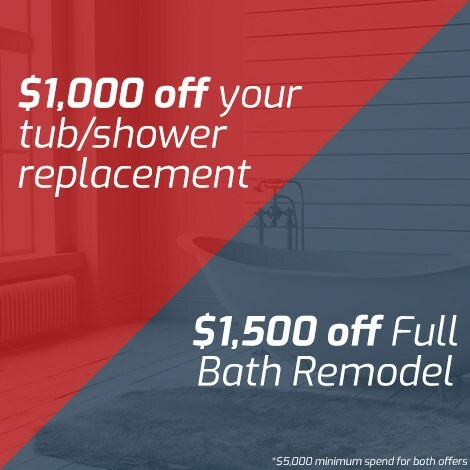 If you’ve given up finding just the right window for hard-to-reach places like your basement or utility closet, it’s time to consider giving US Remodeling Group a call. 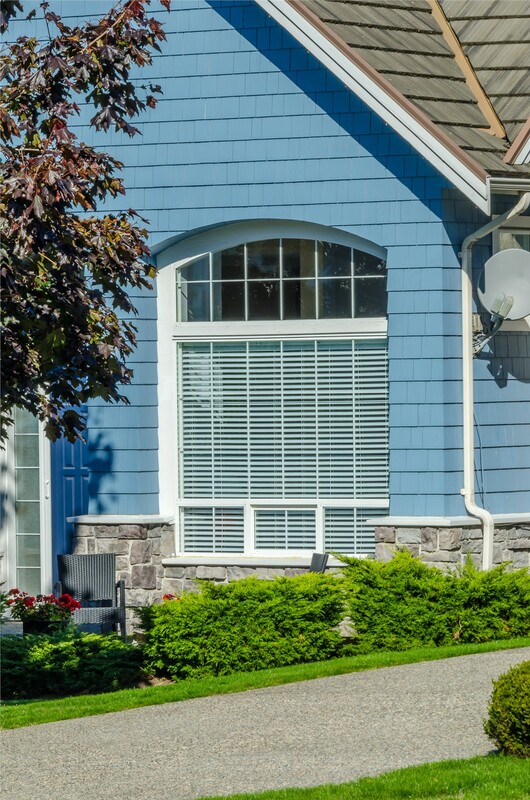 At our premier window company, we have the wide variety of windows and experienced local installers you need to find the perfect window style for any room in your home! 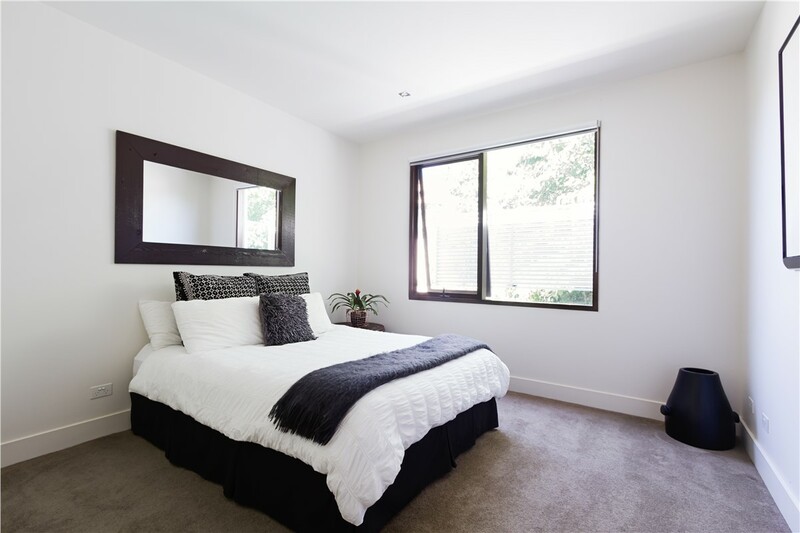 For tight spaces that need a little fresh air, our hopper windows give the right balance of easy-access functionality and high-performance energy efficiency. 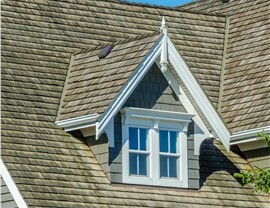 Nothing’s worse than musty odors or stale air in your home, but some rooms simply don’t have the space or capacity for a traditional window style. 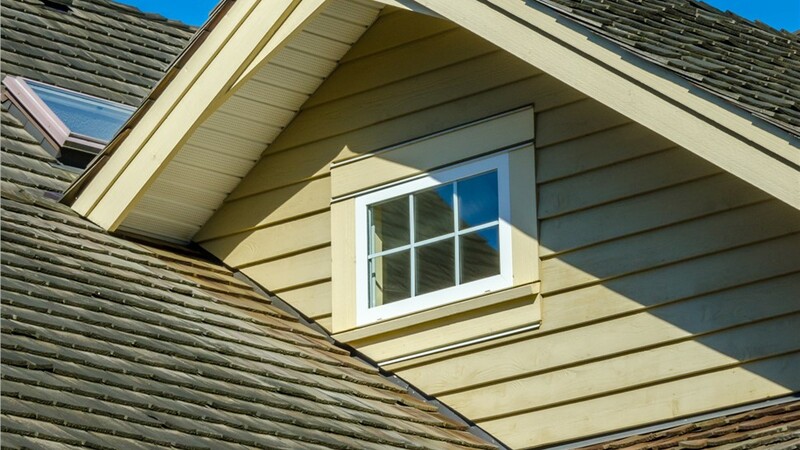 To give you much needed ventilation in even the tightest spaces, our hopper windows open inward from the top—letting air flow freely without inviting dirt or debris into the room. In addition, a solid lock and hardware system keeps your window safely closed and secure for your peace of mind. These innovative features combine to create a hopper window that exceeds ENERGY STAR’s standards—even meeting the organization’s strict Most Efficient Requirements! That means that you'll have a better insulated and more comfortable home in all seasons. 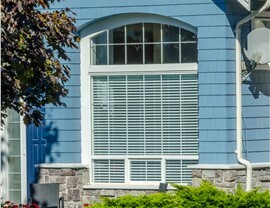 As Connecticut’s leading hopper window company since 2002, US Remodeling Group has the expertise you can rely on. 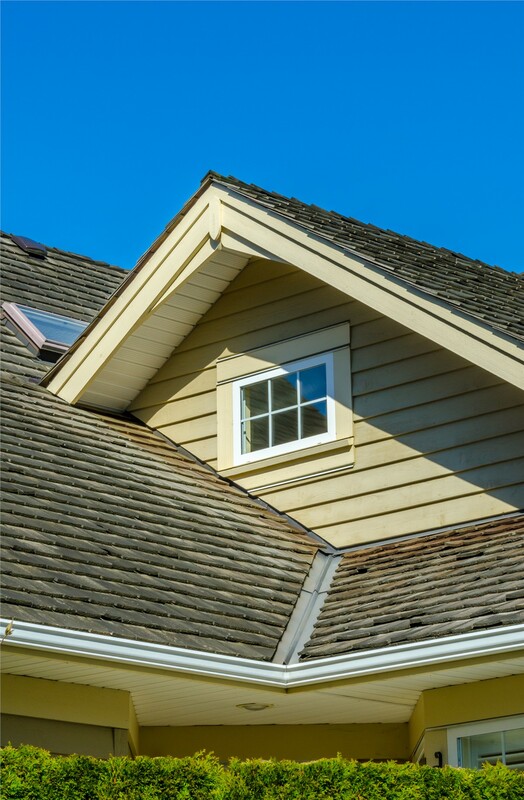 Whether you need a single hopper window replacement or an entire set for your home, we’ll work to exceed your expectations every time. 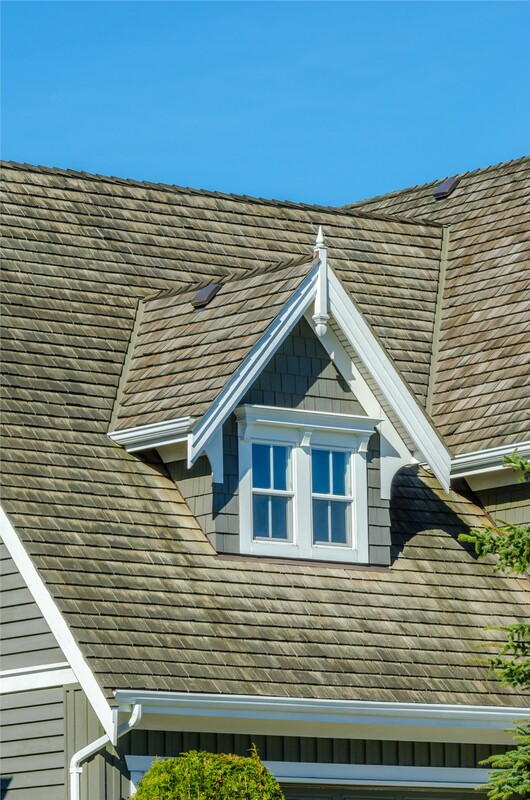 To learn more and schedule your free, no-obligation consultation and cost estimate, call us today or submit our quick online form!